25-year-old Muslim woman from central Israel running for place on Likud's Knesset list following work as pro-Israel PR representative. An Israeli Arab woman is hoping to become the first Muslim MK from the Likud party, as well as the youngest Knesset member in Israel’s history. Dema Sayyif Taya Zidan, better known simply as Dema Taya, is running in the Likud primaries this year for a place on the party’s Knesset list for the upcoming elections on April 9th. If she wins a realistic spot on the Likud list – the party is currently polling at between 27 to 32 seats – Taya would become the first Muslim MK to represent the Likud, as well as the first female Arab in the party’s Knesset delegation (Minister Ayoub Kara is a member of Israel’s Druze community within the larger Arab sector). Taya would also break the record as the legislature’s youngest Knesset Member ever elected. At 25, she is two years younger than the current record-holder, Labor’s Stav Shaffir, who was 27 when she was first elected in 2013. A resident of the Israeli Arab town of Kafr Manda in the southern Galilee, Taya was raised in a Muslim family in the Arab town of Qalansawe in central Israel. Despite criticism from some in her family, Taya has been an outspoken supporter of Israel within the Arab community and abroad, representing the Jewish state in debates on Arabic television and as part of a pro-Israel public relations campaign to college campuses in the US and Europe. 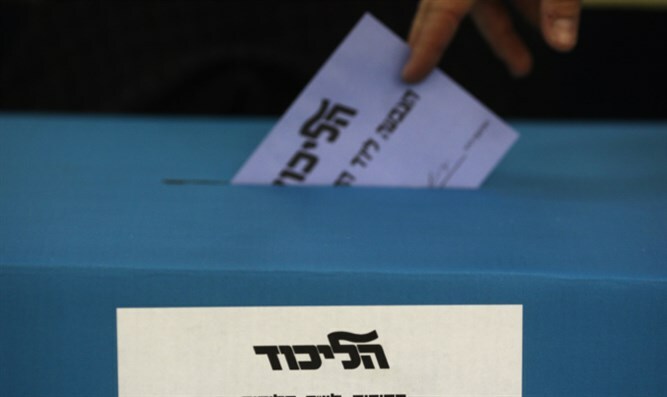 Taya will face off against other Likud members in the primaries on February 5th.